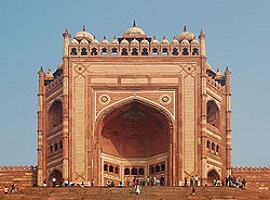 The very famous Golden Triangle Tour in India is a thrilling tour and travel packages designed in a manner to give the travelers a chance to explore the real vigor of India in a well-guided way with famous historic destinations and heritage cities.The Golden Triangle Tours are just to make you aware of culture, heritage, colors, and architect of India, for which India is well known. Delhi, Agra, and Jaipur come with this package. 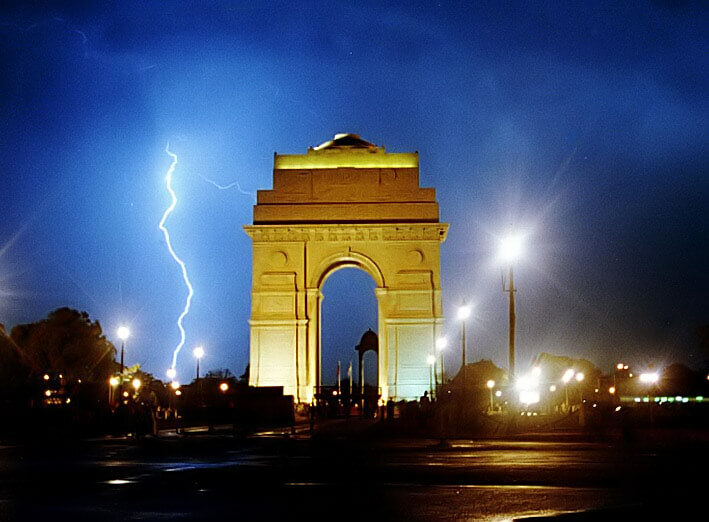 Delhi is the National Capital of India is famous for its Mughal era buildings, modernization, and traditional cultures. Agra, the home city of Taj Mahal was built by the Mughal emperor, Shah Jahan, for his favorite wife, Mumtaz Mahal gives the impression of Love. Jaipur, the capital of Rajasthan also known as a Pink city, founded by Maharaja Jai Singh.the city is famous for its royal culture, Forts, Palaces, and Monuments. The other famous travel packages with best travel deals and discounts are 6 Nights 7 Days Golden Triangle Tour with Pushkar , enjoy Camel Safari in Pushkar offers you an opportunity to cherish the life,7 Nights 8 Days Golden triangle tour with Ranthambore is the one which will introduce you to the Wildlife Sanctuary, 8 nights 9 days Golden triangle tour with Varanasi, the spiritual capital of India also known as Banaras and draws the attention of Hindus who bathe in the sacred river the Ganges and perform funeral rites. There are various travel companies that provide tour and travels package and one of them is Real India Journey which provides exciting holiday packages to enjoy with family or friends with the best ever hospitality. Explore the amalgam of the three most beautiful cities with Real India Journey and make the holiday package memorable and enjoyable. These short tour packages are designed in the compact form with the visit to each destination according to the need of travelers. The Golden Triangle Tours always give some lifetime memories, thrill, excitement, and fun to the travelers and make the most of their trip.